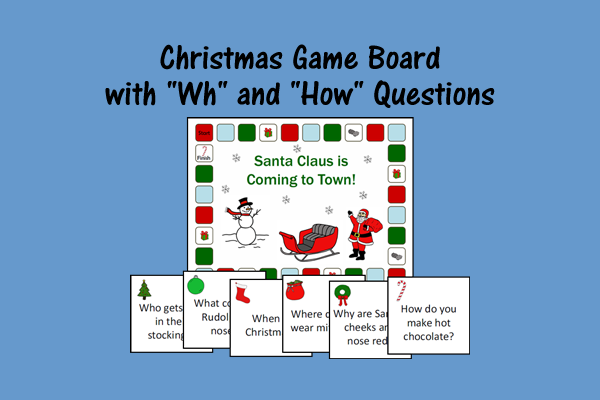 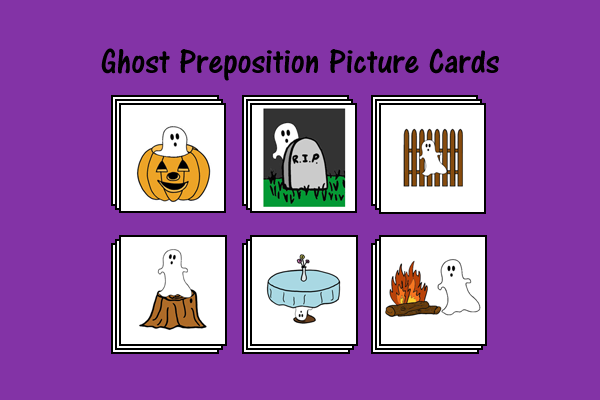 This hands-on activity can be used to practice /l/ in the initial position of words. 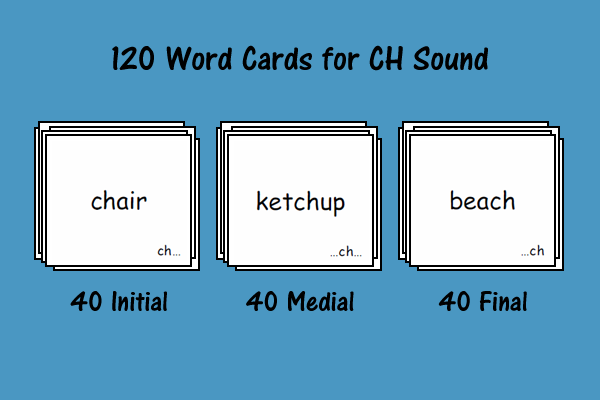 It includes 9 shorts-shaped cards with /l/ initial pictures. 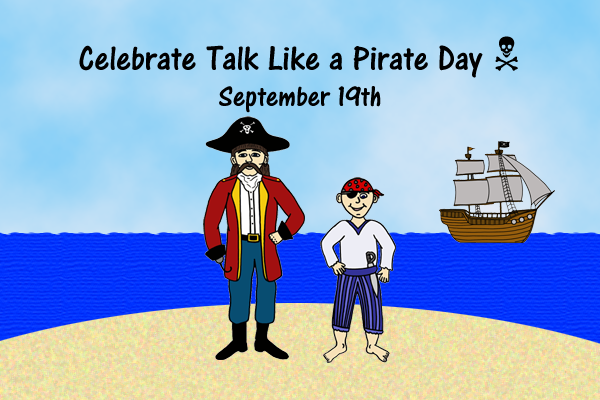 Celebrate International Talk Like a Pirate Day!